FILL OUT THIS FORM TO RECEIVE A FREE ESTIMATE FROM ONE OF OUR CERTIFIED INSTALLERS! 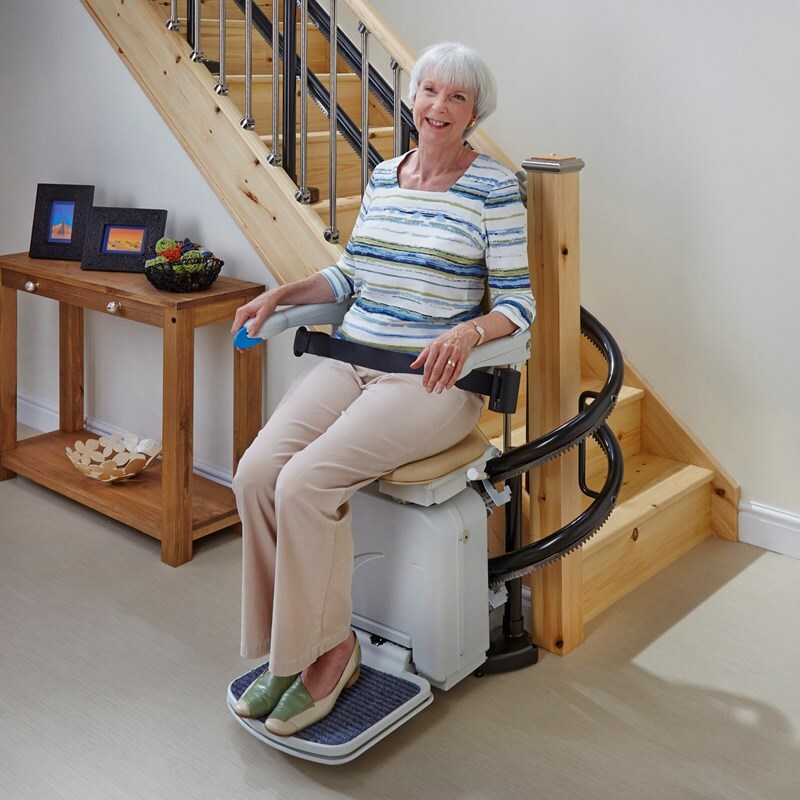 PRICE YOUR WHEELCHAIR IN SECONDS! A quality wheelchair can mean the difference between getting out and enjoying life, and being confined to the home. 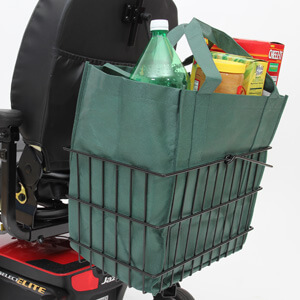 At the same time, a wheel chair can be a big investment, especially for someone on a fixed budget — it’s important to know you are getting a good product at a great price. 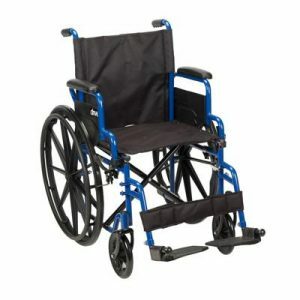 Towson Medical Equipment has wheelchairs starting at $99. 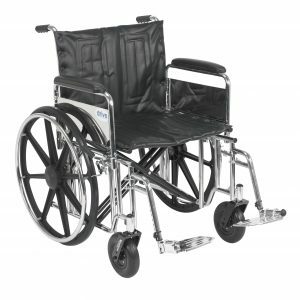 We are the Baltimore region’s largest retailer of manual wheelchairs. 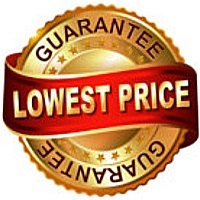 We offer all the top brands and models at the best prices you will find anywhere, guaranteed. 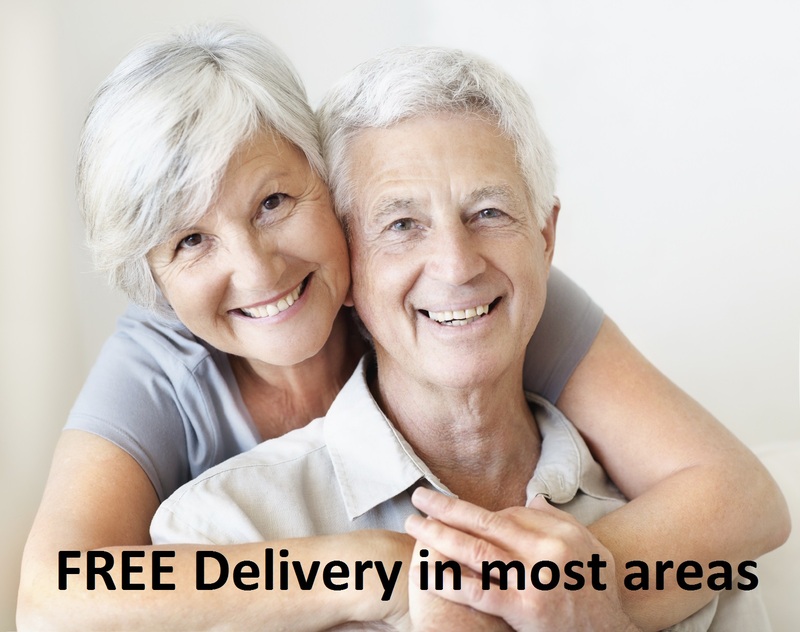 You’ll find wheelchairs from Drive, Invacare, Probasics and more. Let our expert staff help pick the right wheelchair for you! 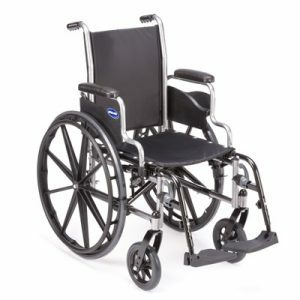 We have the best selection of wheelchairs in Maryland. 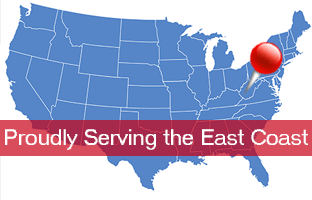 Visit our Baltimore showroom for in-person assistance from one of our trained salespeople. We’ll assess your needs and your budget, and we’ll match you with the best unit possible. Alternately, check our wheelchair measuring page under the Service tab. 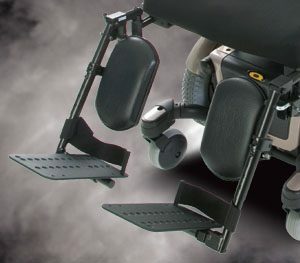 This page explains exactly how our wheelchairs are measured so you can make an informed purchase online. 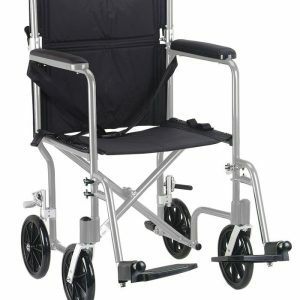 Most of our wheelchairs are submitted thru insurance and or Medicare. If you have insurance that is helping you pay for the wheelchair, then you will need to contact one of our service representatives to find out the steps needed have your wheelchair paid by your insurance company. Wheelchairs are easy to get approved, but it does take some time, and information is needed from your doctor. Some of our customers would rather not deal with insurance and purchase them out of pocket. Additionally, have specially designed products for travel and transport as well as for pediatric use. 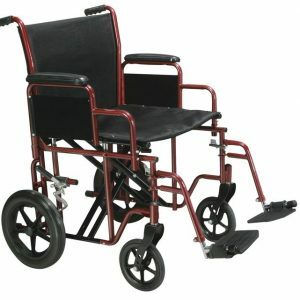 We also carry powered wheelchairs and a full range of accessories. 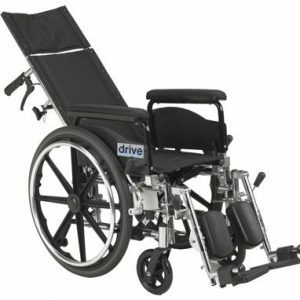 When you need a wheelchair in Columbia, MD, or beyond, make Towson Medical Equipment your first choice! Call us today at 410-882-4005.